An interesting idea is an idea of studying software testing from the card game. At least it is really possible. Let us explain this concept of someone called Mallini to use playing cards to view the method how software testing can be studied through simple game of cards, it won’t let anyone calm to see the kind of knowledge, which can be got from these cards. Select any trump enlistment convenient for you. Then study software testing allusions from each playing card and ask yourself a question if you are ready to posses that experience or do you conform that software testing proceeding. If you have already provided that skill or conformed the alluded testing procedure then it’s your real trump card. 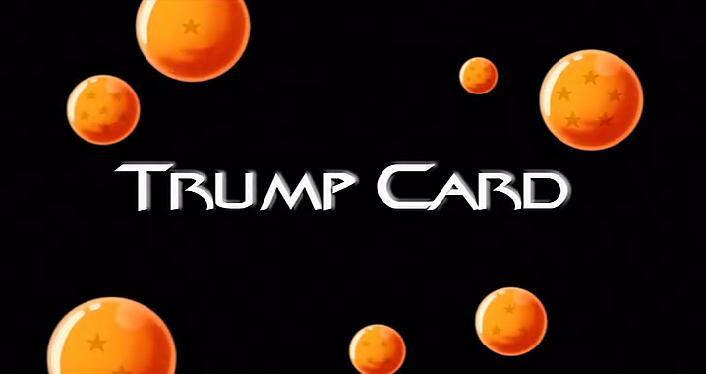 Tell over the number of trump playing cards from each enlistment you select. The bigger amount of trump cards you have, the more progression you are getting in software testing direction. You should gather at least 10 trump cards from the selected enlistment to be considered experienced and skilled tester. You are able to choose other trump enlistments as well. For the new tester, manifestly you will select enlistment called “Hearts: For New Tester”. But don’t stop on the one; proceed on examining other enlistments and you will realize which other software testing talents are yours, which other software testing proceedings you would like to follow and which experience you have to study yet. From each enlistment you will gather 13 essential software testing hints that you should employ in your everyday testing activities. Starting of the playing cards will have apparently simple testing skills/proceedings which becomes more difficult as you come against the Ace. So, what score was got at the result? Software Development: Science or Art?